Each year, a few students from our local high school are awarded James W. Craft Scholarships. 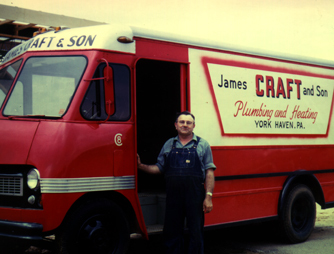 James W. is the grandfather of our 4th Generation owners at James Craft & Son. James W. valued hard work and understood the importance of education, which he encouraged his children and grandchildren to pursue. The scholarships are granted each year to students intending to further their education and pursue construction-related fields. James W. Craft, the second generation owner, stands by a CRAFT service truck. This year, two graduates from Northeastern Senior High School were presented these scholarships. Oluwaseyi Ijiyemi is planning to attend MIT and Raymond Kozen is attending PSU, York Campus for a degree in Mechanical Engineering. We wish them the best of luck in their education and future careers. The James W. Craft Scholarship Fund was established in 1998 in memory of James W. (who passed away in 1966) by James Craft & Son, James E. Craft, and Esther Craft Miller. James E. and Esther are two of James W.’s four children. Nicole works in our Accounting Department overseeing accounts payable and many other daily functions. 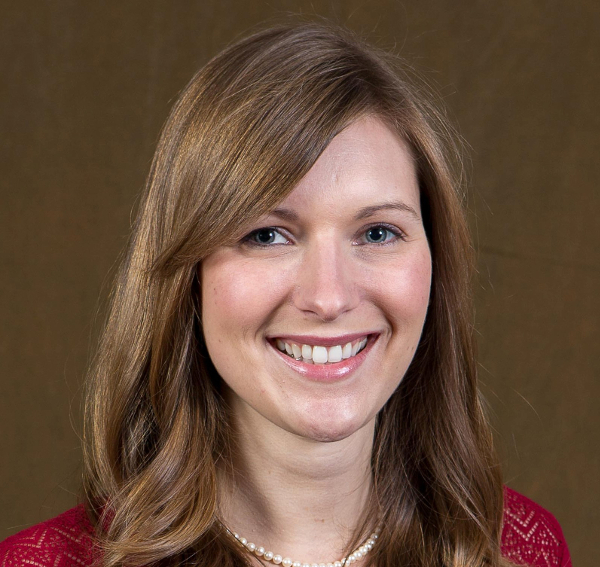 Nicole was instrumental in pioneering our move to a corporate wide ERP system, and continues to keep us focused on accounting and administrative excellence.